Great bargains on gently used books and audio-visual items. 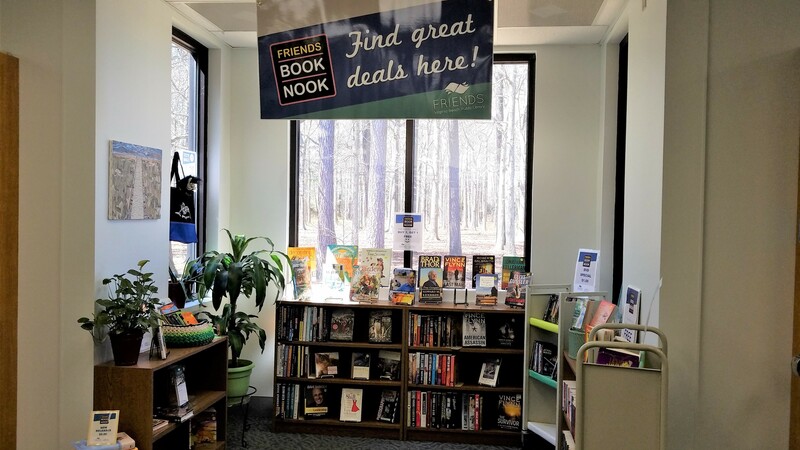 10 a.m. – 8:15 p.m.
10 a.m. – 4:15 p.m.
All VBPL branches have Book Nooks that stock items similar to those in the Friends Book Shop @ Central Library. 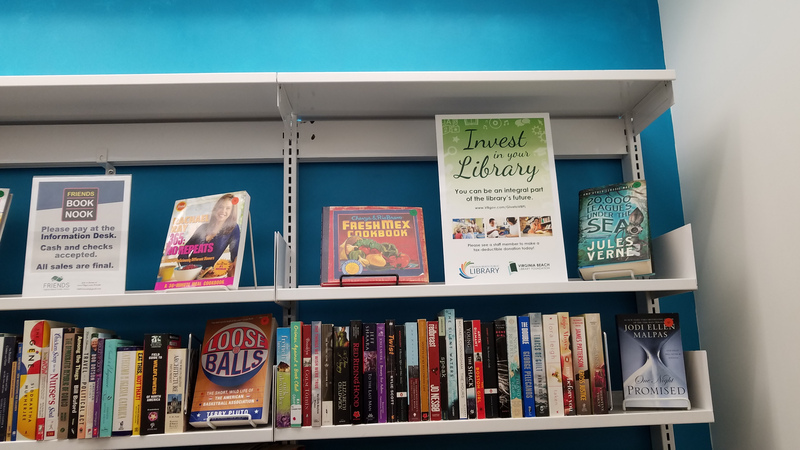 Book Nooks are open during regular library hours.